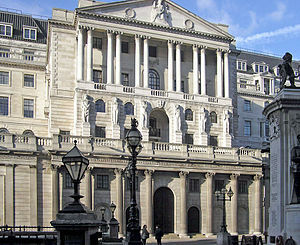 This entry was posted in Banking, Business - General, Economy, Recession, Upturn and tagged Bank of England, Bank rate, Business, economic crisis, Economy, Economy of the United Kingdom, Inflation, Interest, Interest rate, investing, Mervyn King, Monetary Policy Committee, Recession. Bookmark the permalink. Thanks, Catarina. Yes – although there is talk this morning about a rise in summer.